Need a quote for ThermoShell internal wall insullation ? call 02084250251. The ThermoShell internal wall insullation can be done by insulation fitters specialists by fitting solid insulation boards on to the wall or by building a stud wall which can be filled with mineral wool insulation. 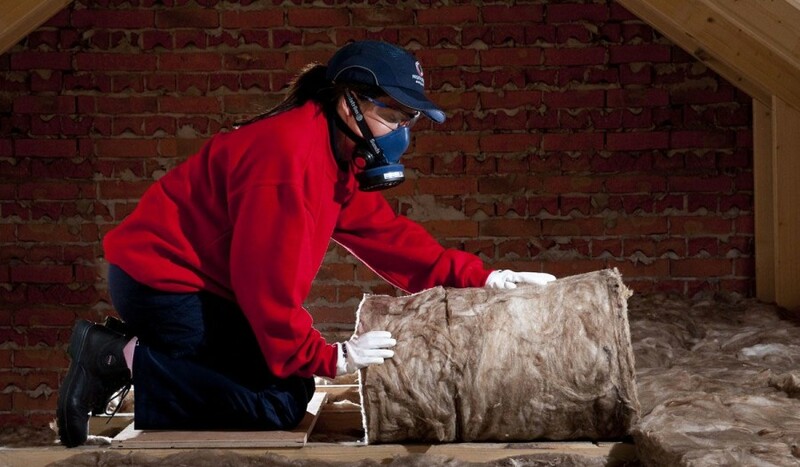 How Much Cost Solid Wall Retrofit Insulation? Well, in most situation, it is definitely cheaper that the external wall insulation. To compare it, I would say the ThermoShell internal wall insullation labour cost it is with 25 – 30% cheaper than external insulation and if we will talk about materials, I would say that for ThermoShell internal wall insullation it is with 15 – 20% cheaper than external insulation. The solid wall retrofit insulation process cannot begin if there are any problems with penetrating or raising damp, for which you’ll have to call aspecialist to fix it (we can source it for you as well). 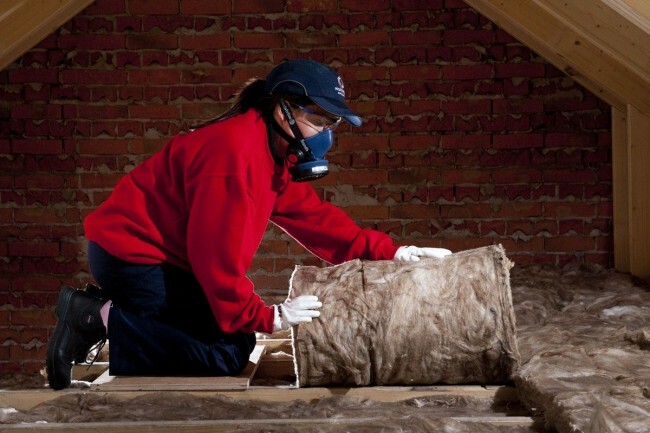 If you need an insulation fitter in London area to insulate the internal walls or to make upgrades to existing insulation, give us a call and we will send the expert that you need.